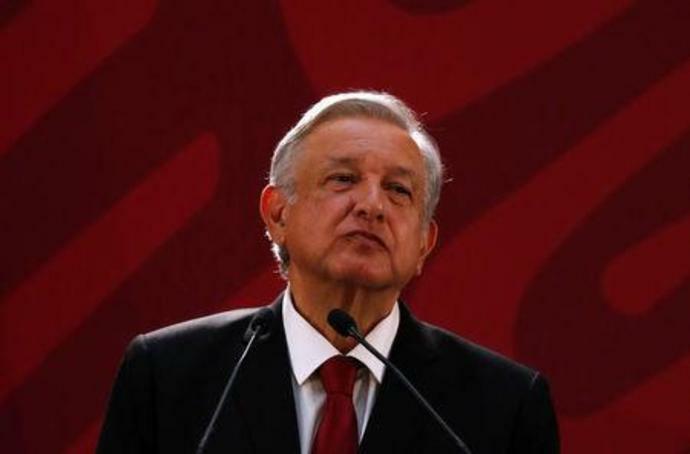 MEXICO CITY (Reuters) - Mexican President Andres Manuel Lopez Obrador said on Monday he wants to revise the contracts that private energy companies have with state-run power utility CFE so they do not hike electricity prices. "We are looking to achieve a voluntary restructuring of agreements and commitments within the framework of the law ... The Mexican government is committed to not increasing electricity prices for consumers, but we want private companies to help in this initiative," said Lopez Obrador.